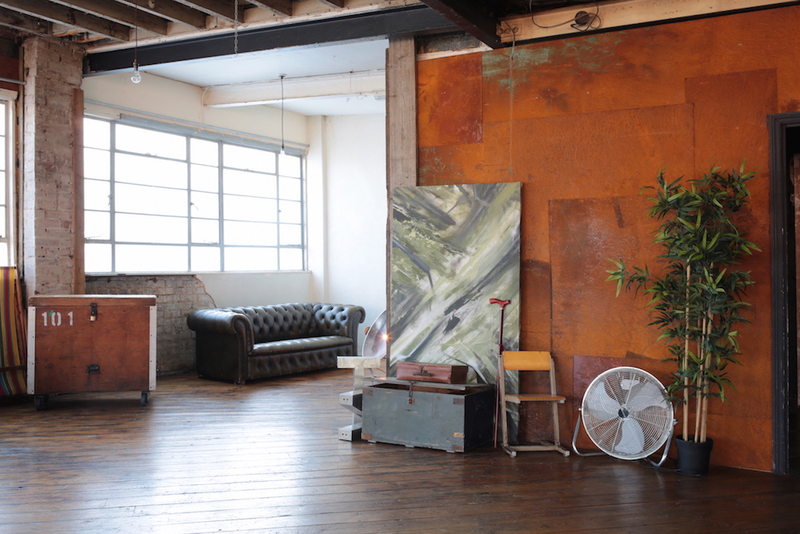 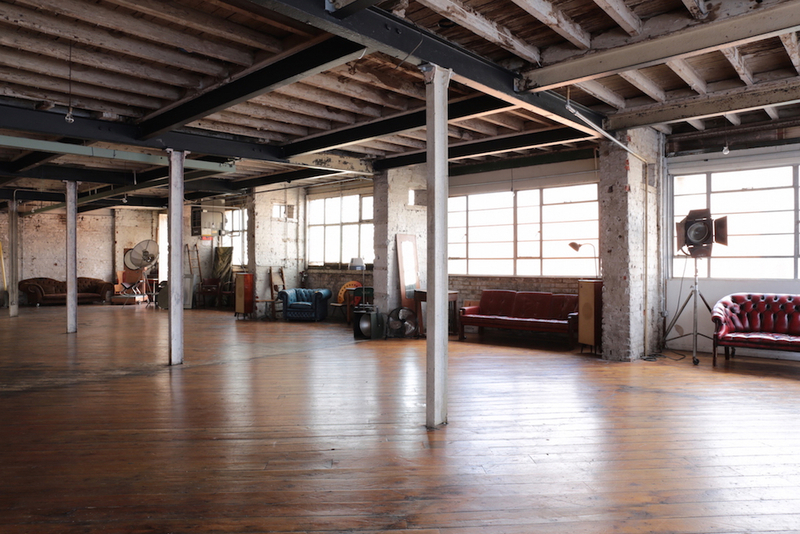 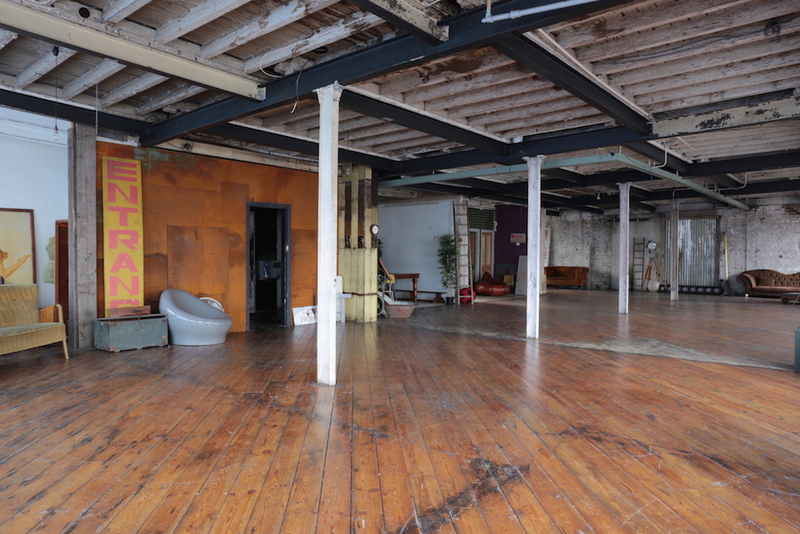 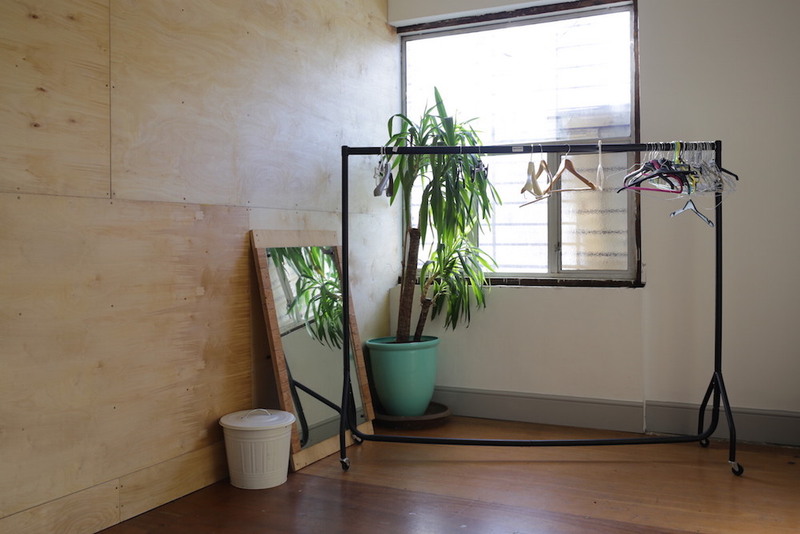 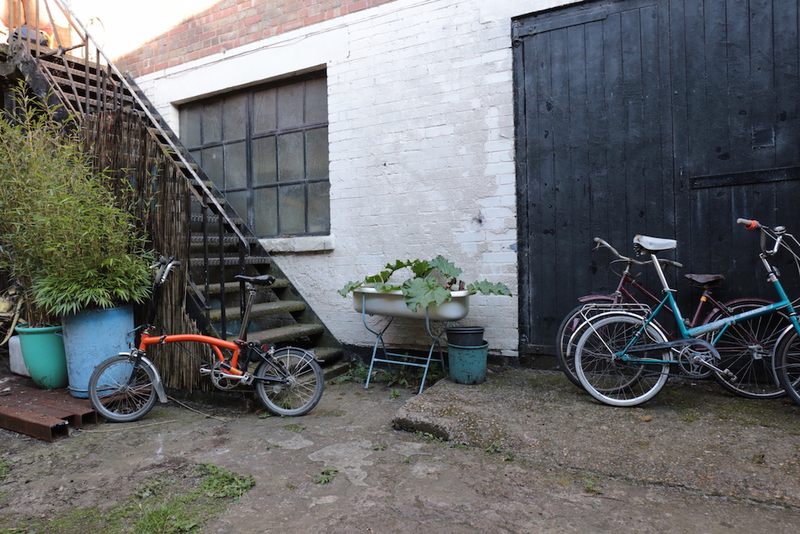 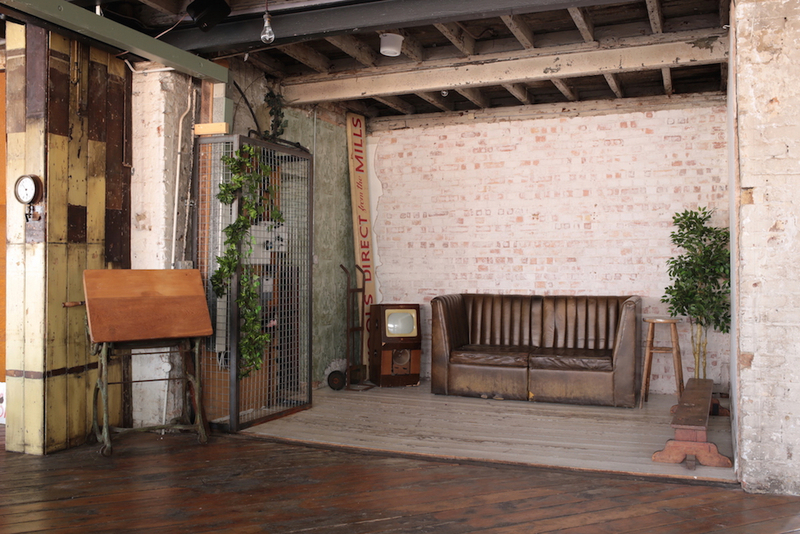 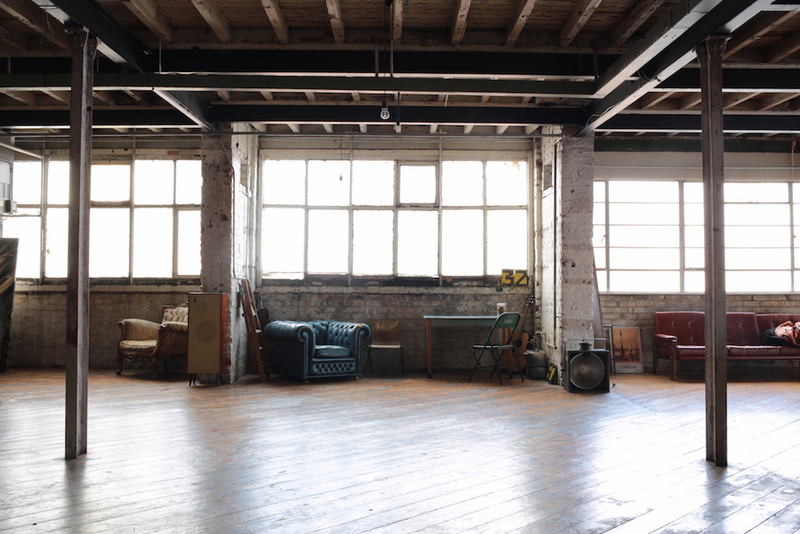 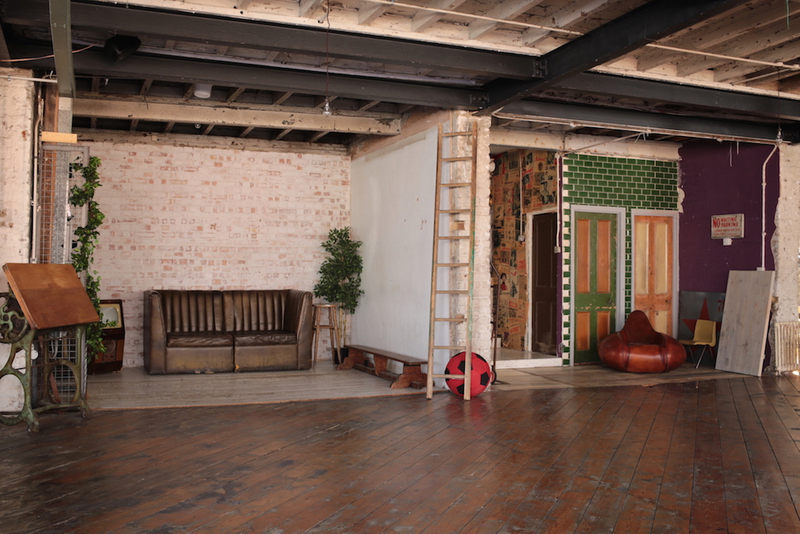 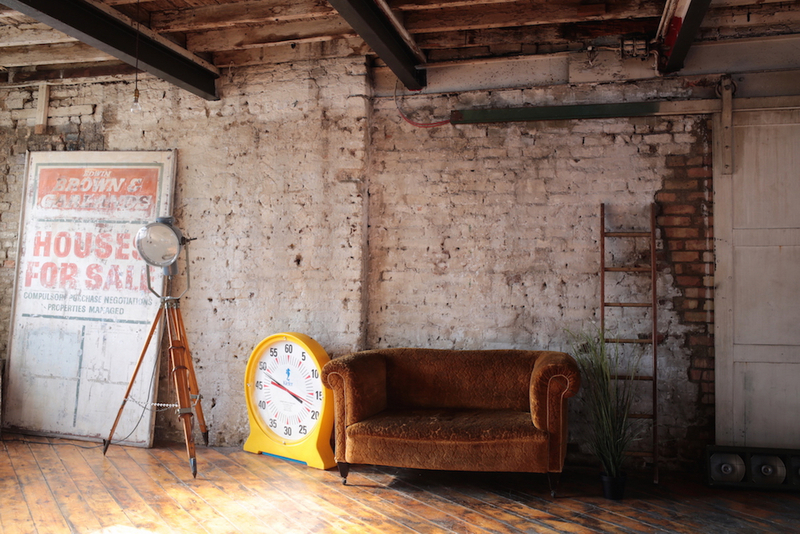 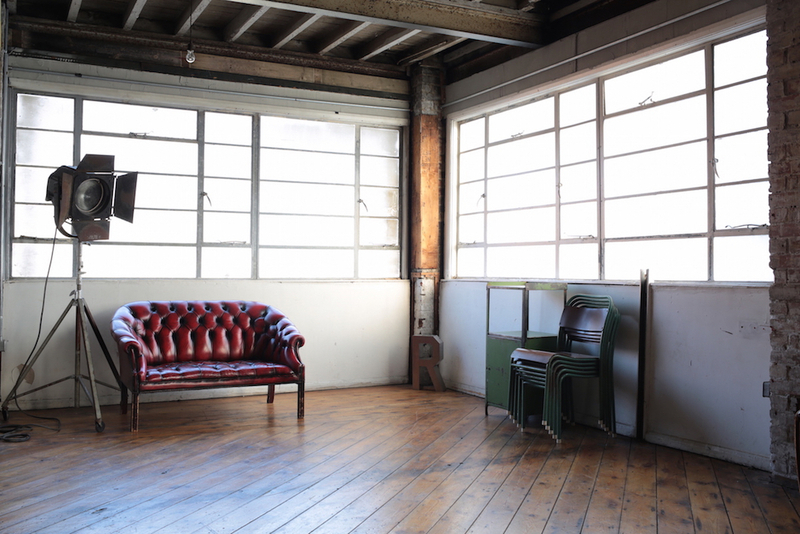 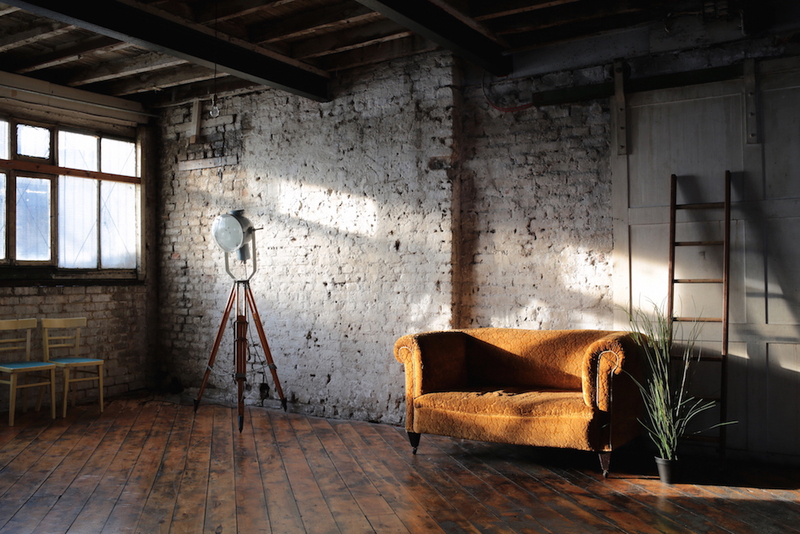 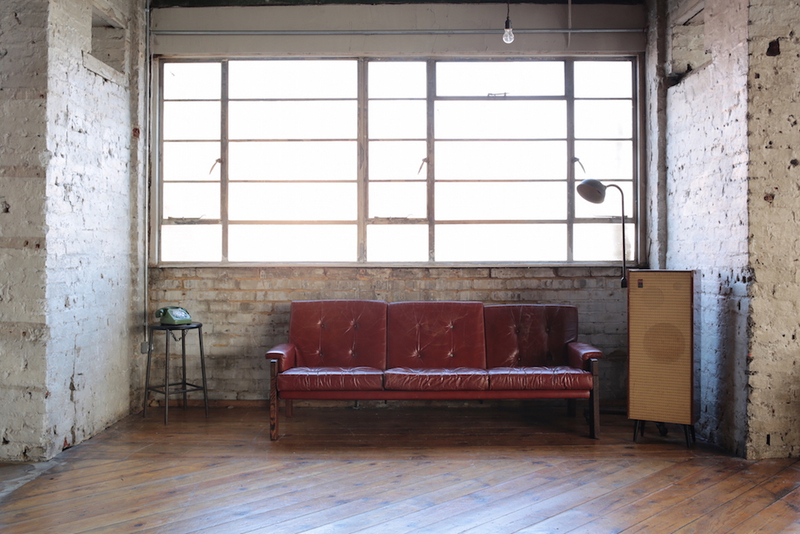 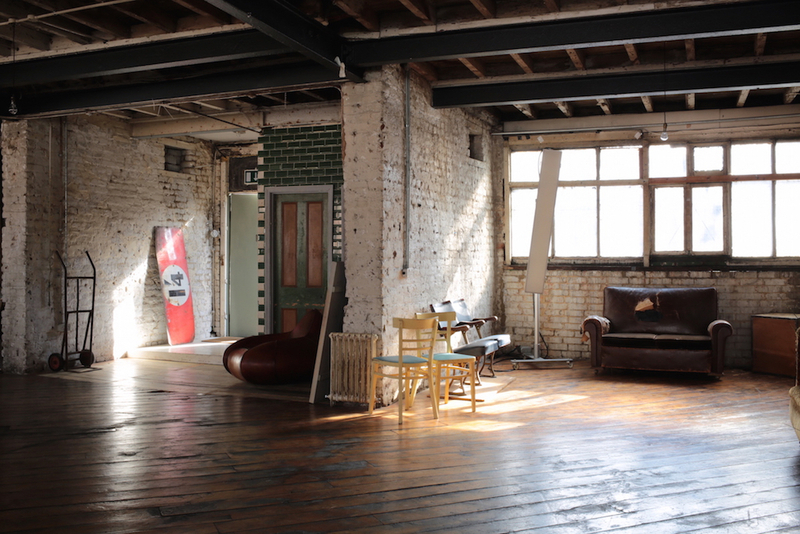 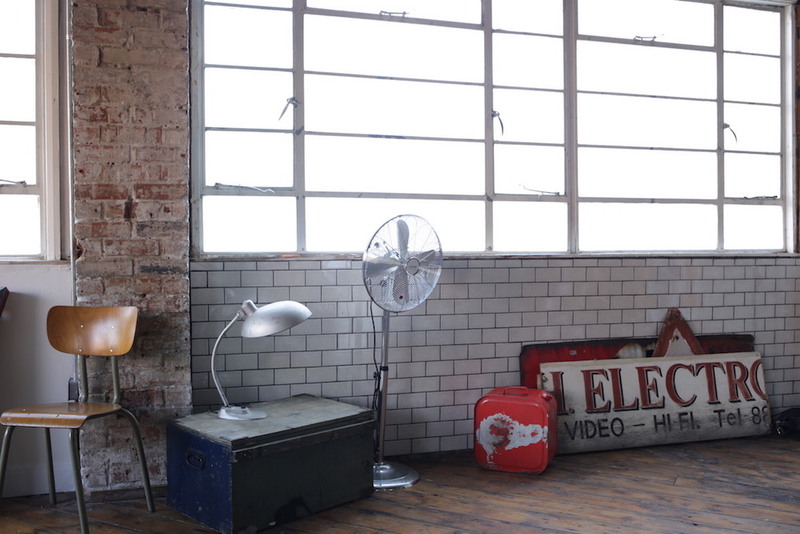 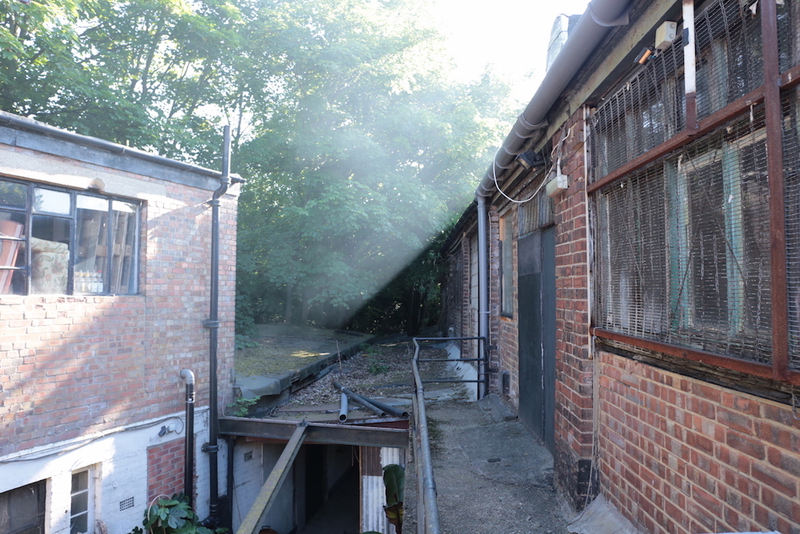 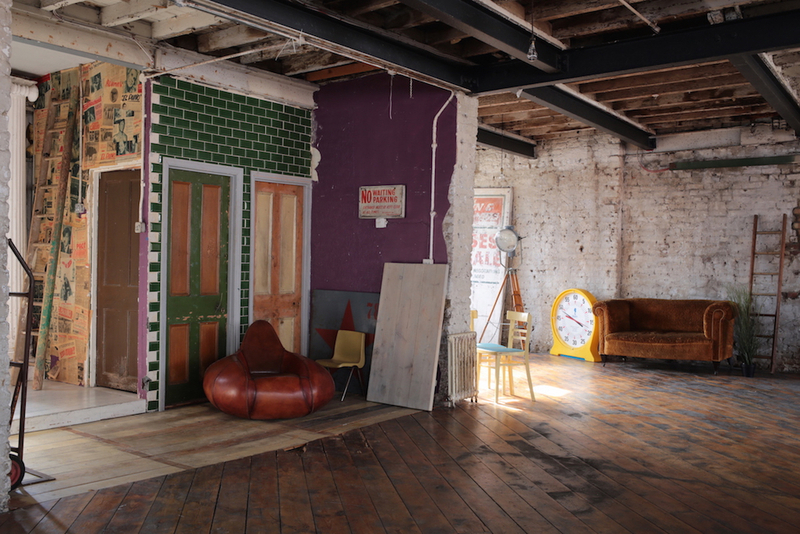 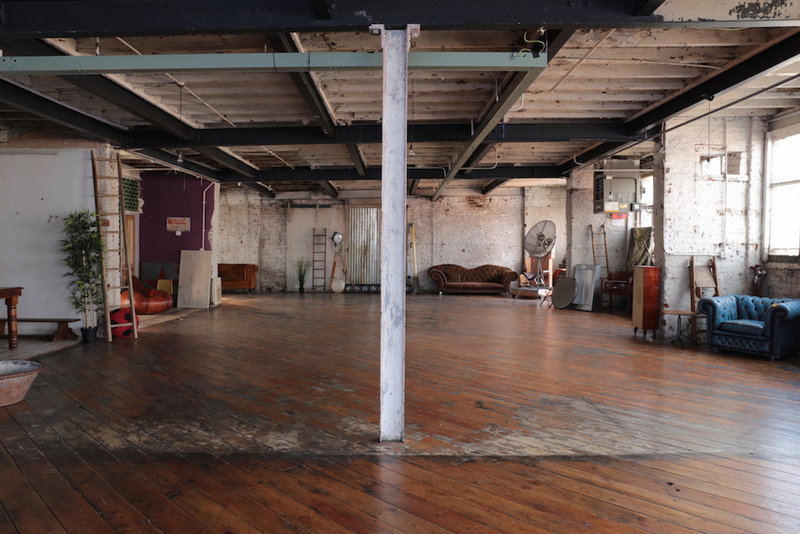 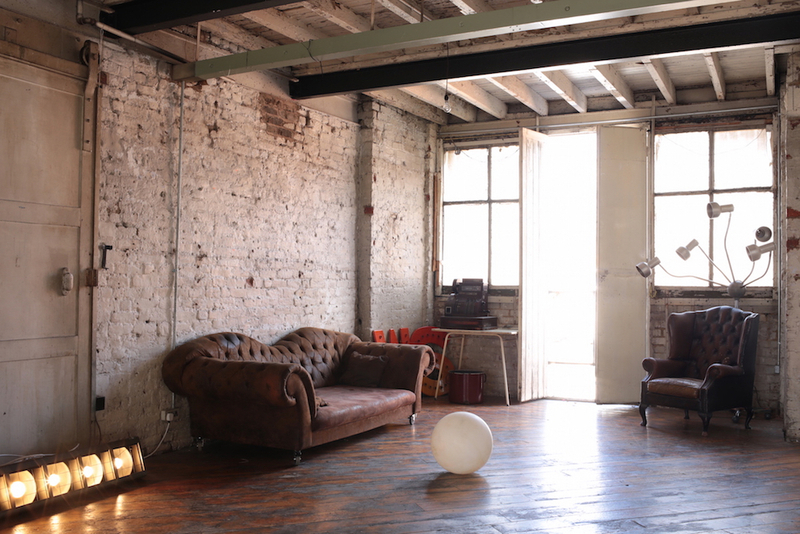 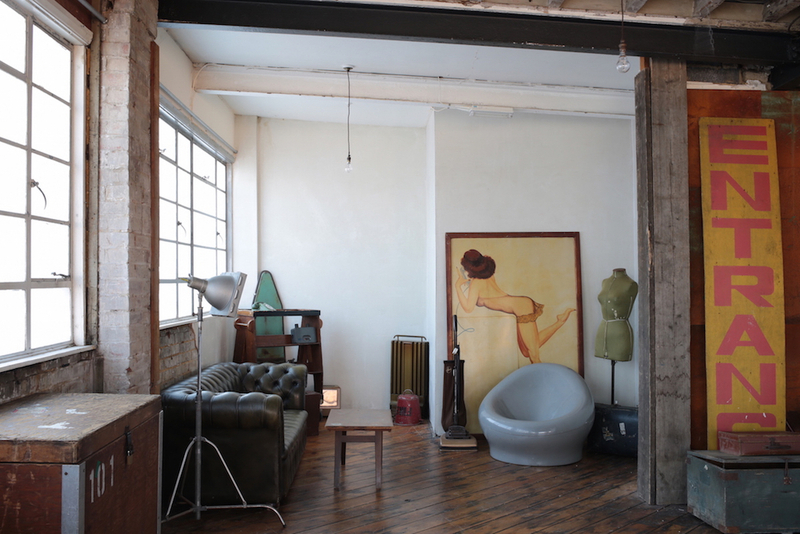 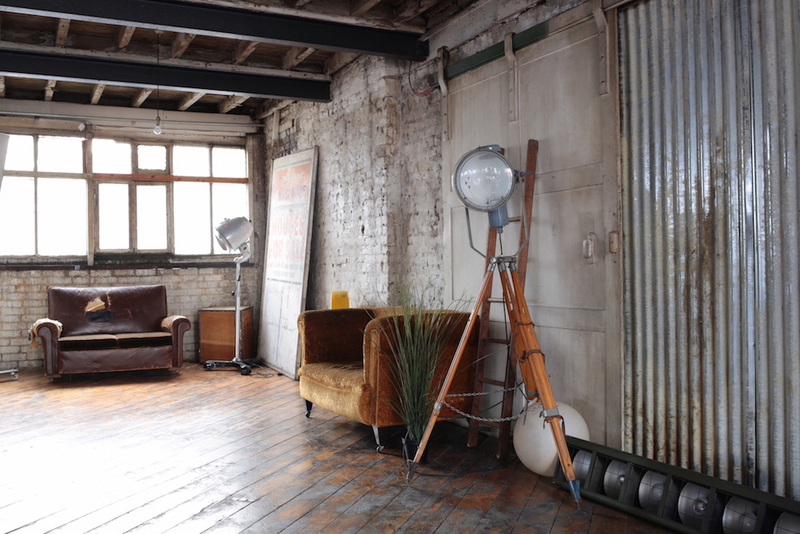 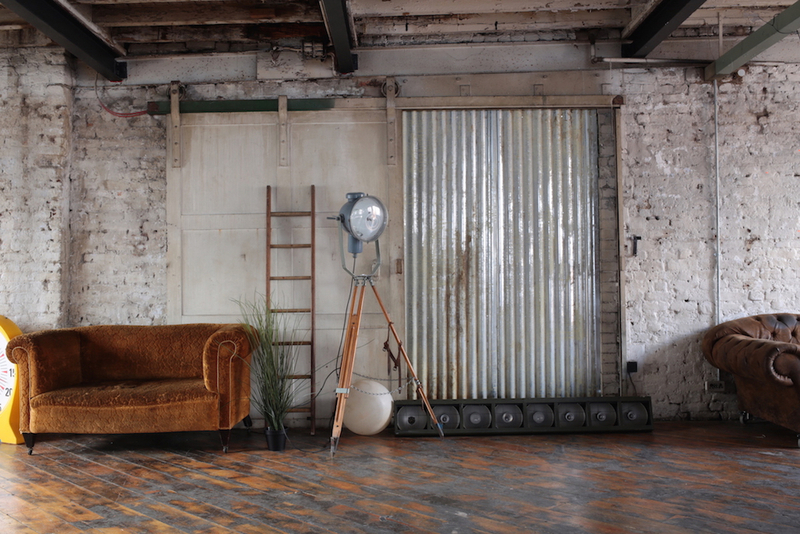 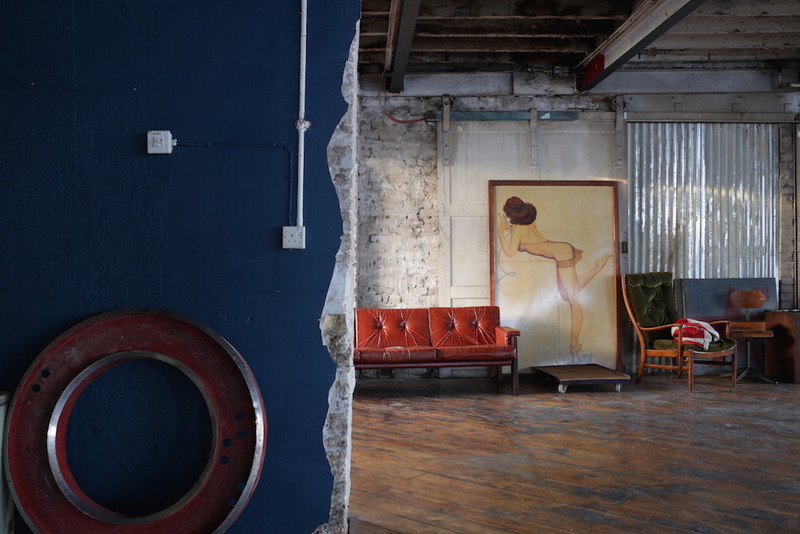 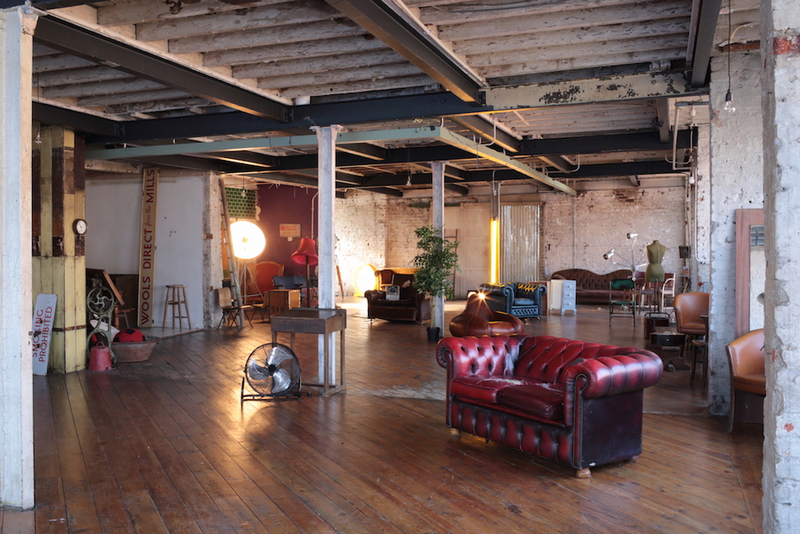 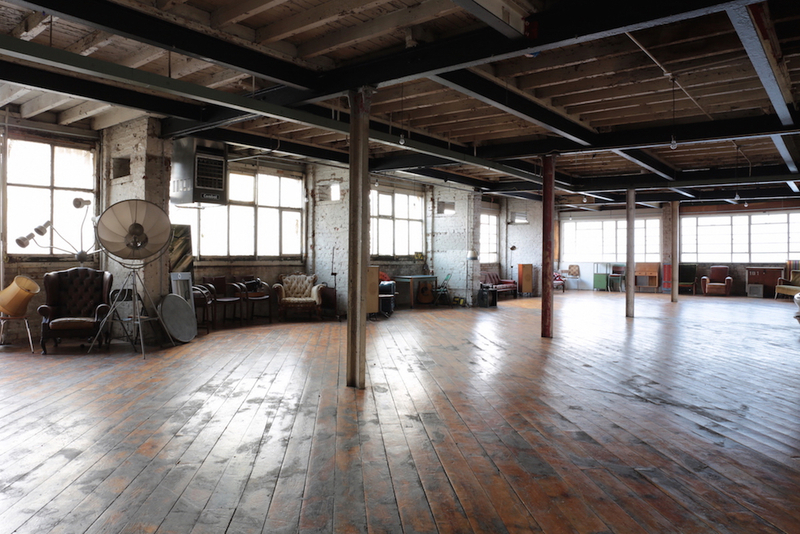 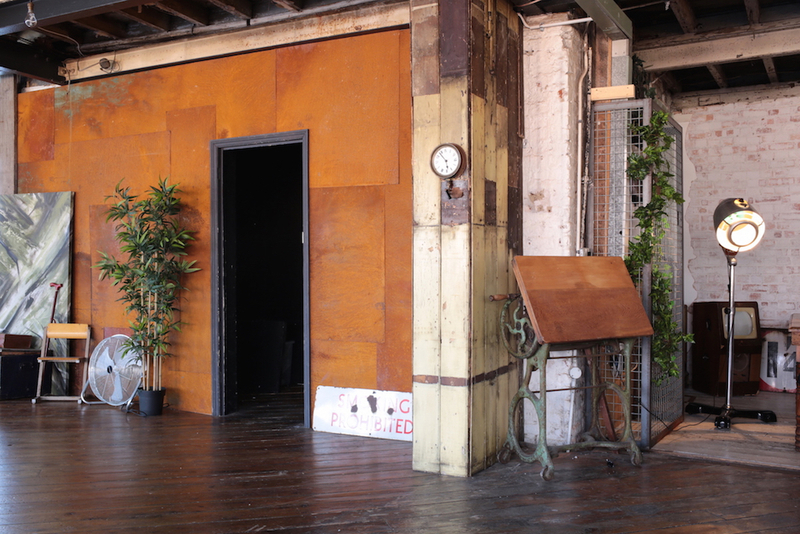 2600 sq ft photography and film location space in a converted former textile factory that oozes character and charm. 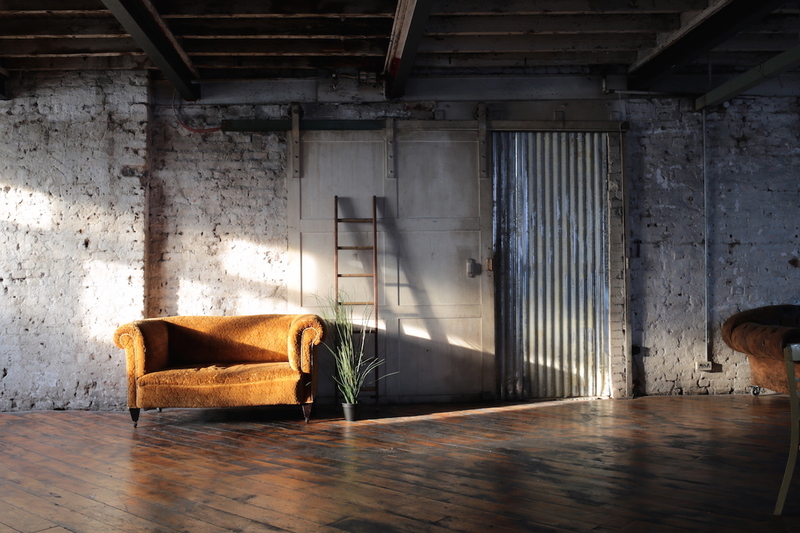 Open plan with numerous alcoves, different areas and textured backgrounds for a range of shooting opportunities. 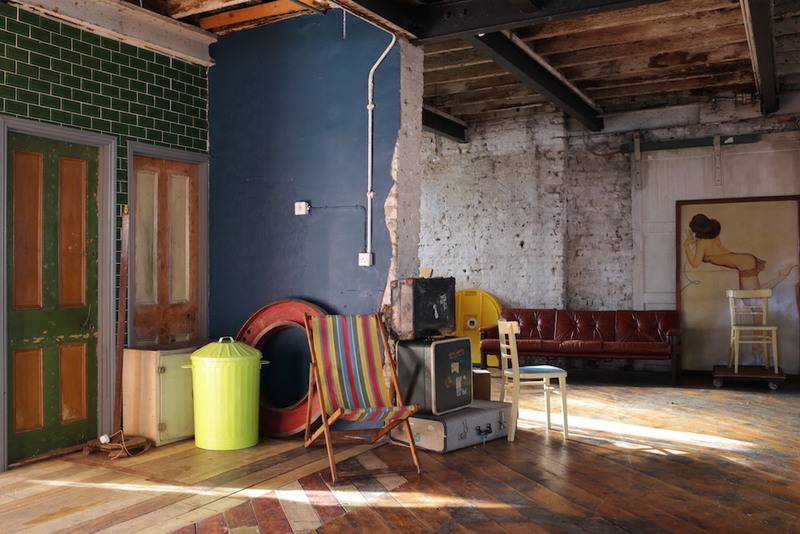 The space has been stripped back to original brickwork, peeling paint wooden ceiling and distressed aged wooden flooring. 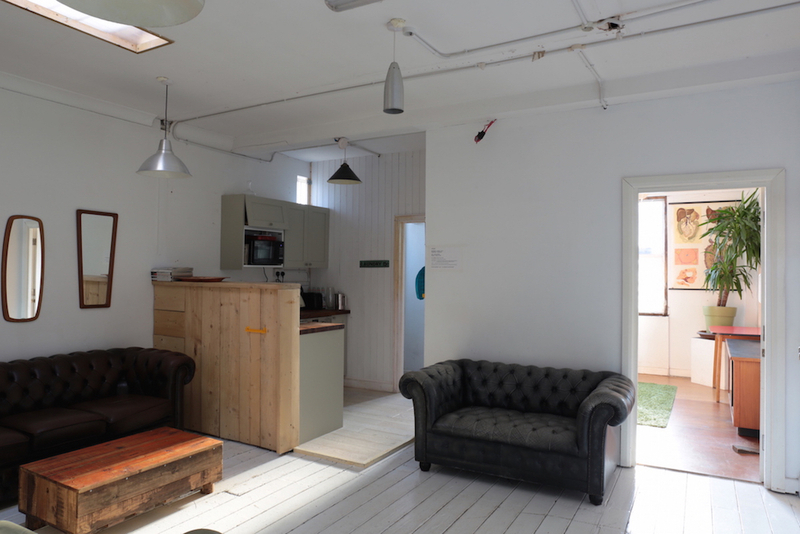 Abundance of natural light with large windows running around two thirds of the perimeter. 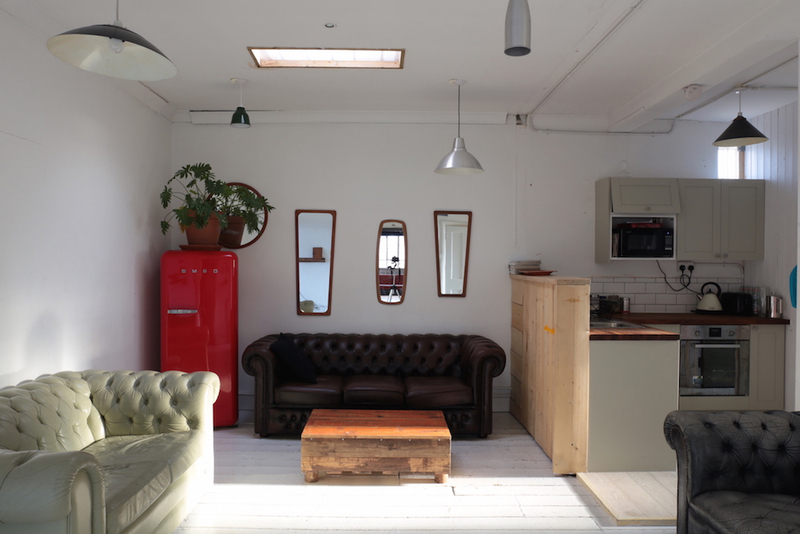 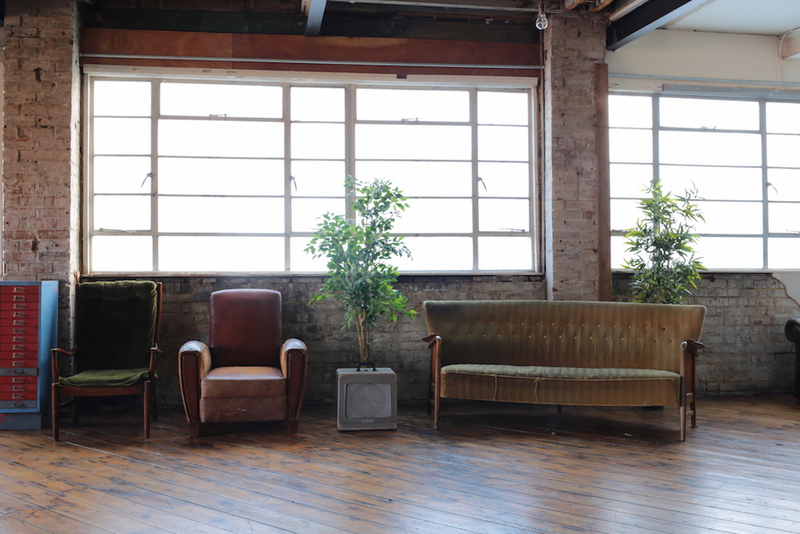 We have a large prop selection that's constantly updated with items, ranging from chesterfield sofas to vintage signage, old oil pumps to cinema chairs. 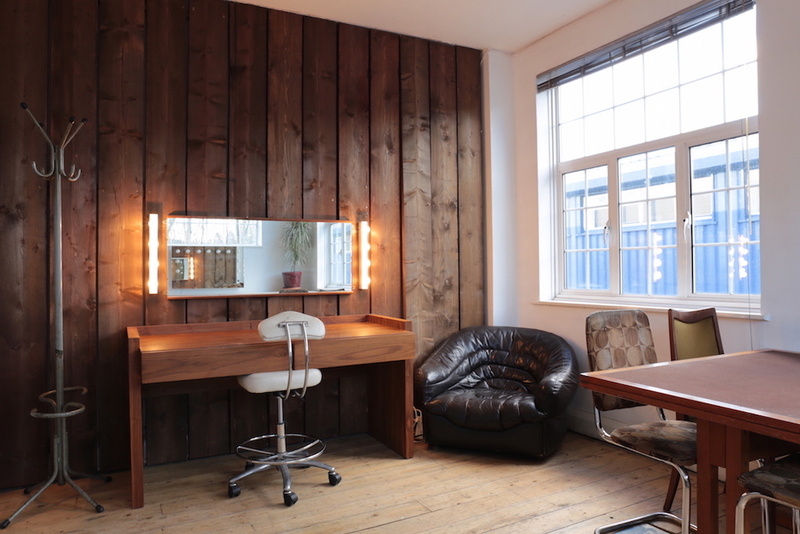 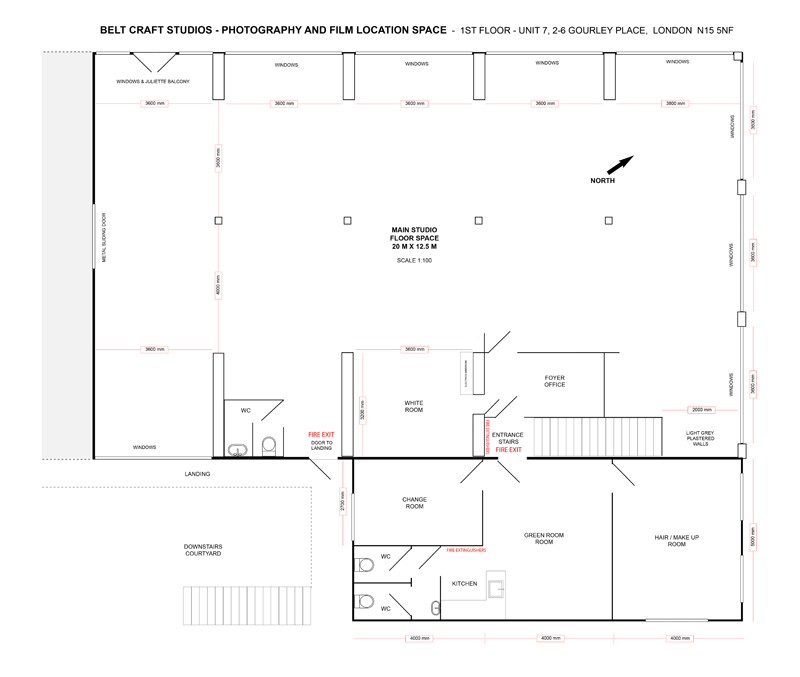 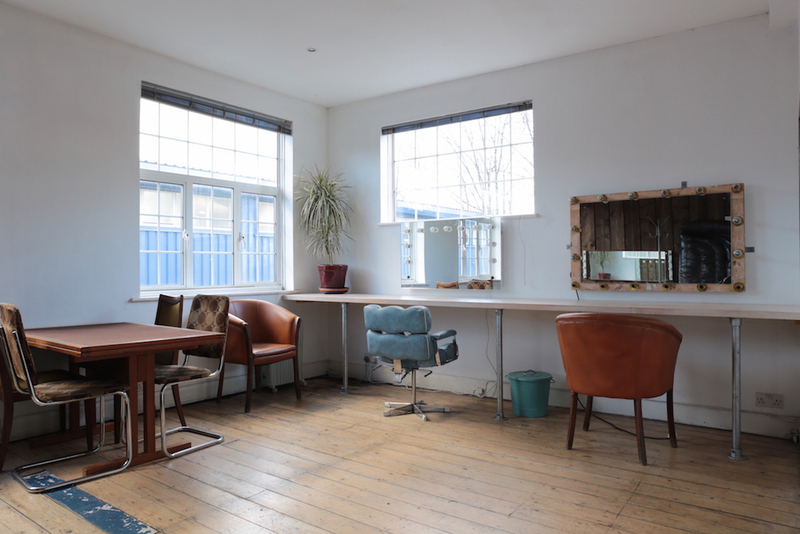 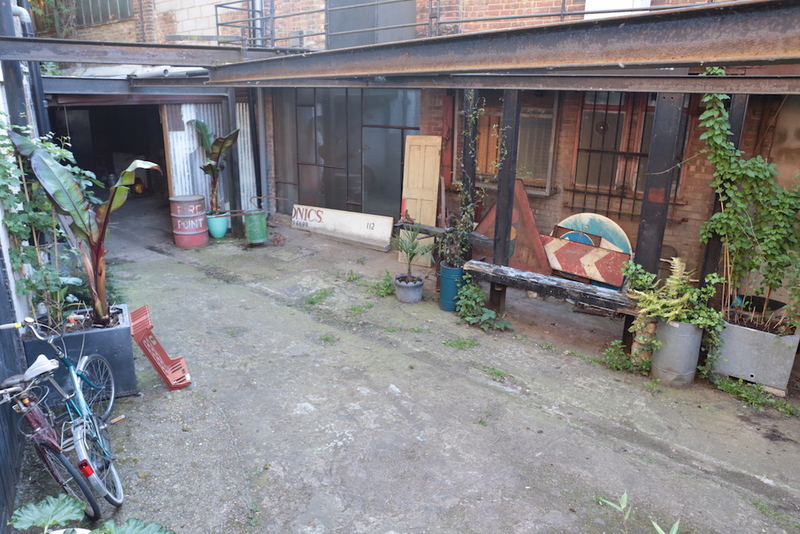 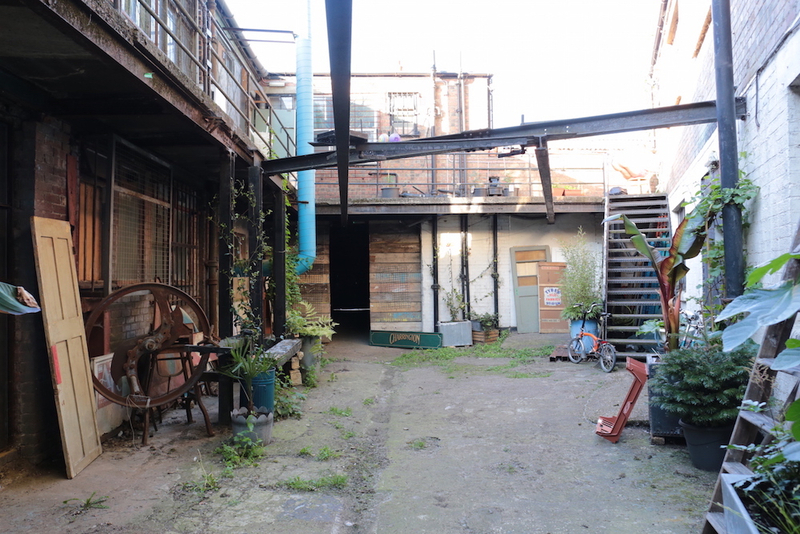 Separate from the main studio there's a kitchen area, a green room, makeup room, changing room and three toilets.